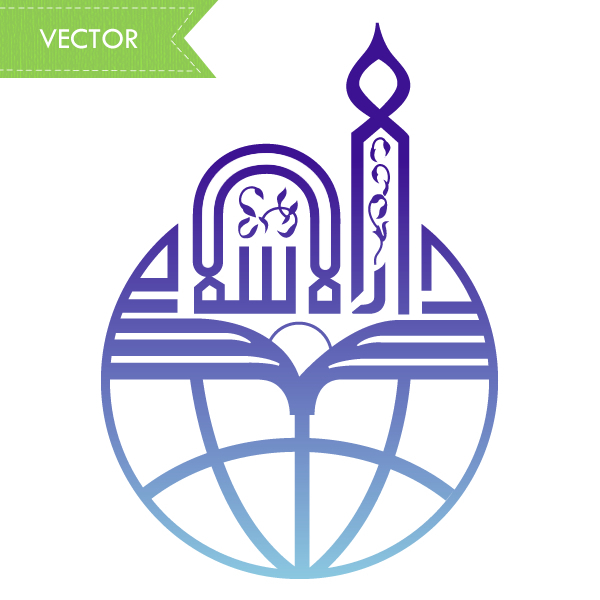 Dar al-Islam approached Webintrix with an old copied image of their logo. They required a re-trace of their logo with modern colours. Webintrix vectorized their logo for them within 24 hours.